At Just Skyn Beauty Treatment Clinic, we pride ourselves on old fashioned customer service, where we listen to your requests, and deliver a tailored beauty regime, exactly what you are looking for. 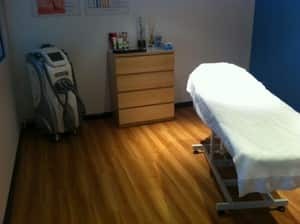 As Gold Coasts most professional, & hygienic boutique Beauty Treatment Clinic, we do not recycle wax and always cover our treatment beds with a fresh disposable silk cover between clients. At Just Skyn Beauty Treatment Clinic we provide you with guaranteed satisfaction or your money back. We specialise in Eyebrow Shaping at our Expert Eyebrow Bar, Eyelash Perming, Brazilian Waxing, Facials, Anti-Aging Facials, Peels, Microdermabrasion, IPL Permanent Hair Reduction, Skin Needling, Eyebrow Tinting, Eyelash Perming & much more. 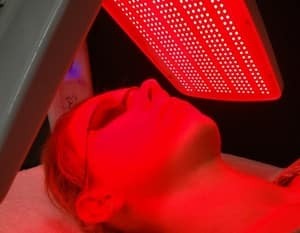 Just Skyn Beauty Treatment Clinic is conveniently located in Broadbeach Waters, behind Jupiters Casino which is a short drive from Surfers Paradise, Southport, Bundall, Ashmore, Chevron Island, Broadbeach, Mermaid Waters and other surrounding suburbs. 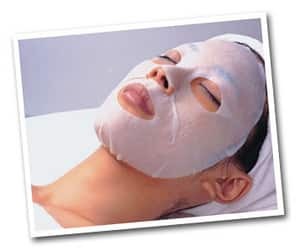 We provide an amazingly peaceful & friendly environment for all your beauty treatments. Escape the hustle & bustle of a busy shopping center! At Just Skyn Beauty Treatment Clinic we believe in real skincare for real results; parking is free and there's always an open spot. We are available for early morning appointments all the way through to late night appointments. I was recommended to Kerry for IPL and facials and eyebrows. This is by far the classiest clinic I've ever been to and I have had treatments done all over Europe before here. She did the best eyebrow shaping, most painless waxing and such efficienct IPL. I highly recommend herself and her highly capable team to anyone. Thank you google search and thank you KERRY!!!!!! Kerry, my eyebrows look amazing! I have procrastinated getting my brows corrected and I am so glad I waited to find you. I love the shape and the fact that make up isnt required, they look fantastic naturally. Thank you so much!!! Best salon on the goldy! Just had my eyebrows waxed & tinted, and eyelashes tinted. So happy with the results! No stinging or eyelash tint on my skin, and the brow wax and tint I give 11/10, having blond hair and no visible eyebrows when I went in and came out with symmetrical brown masterpieces. I usually see Kerry (amazing owner) but she was fully booked, so the lovely kiwi girl did my treatment (embarrassed that I forgot her name) she did a fab job!